In these pristine reefs organic nutrients provided by corals through primary production support a multitude of trophic levels and allow for high fish abundance. As non-calcifying algae take over the benthos during phase shifts these efficient nutrient recycling mechanisms get disrupted and more energy is taken up by the microbial community at the expanse of higher trophic levels. 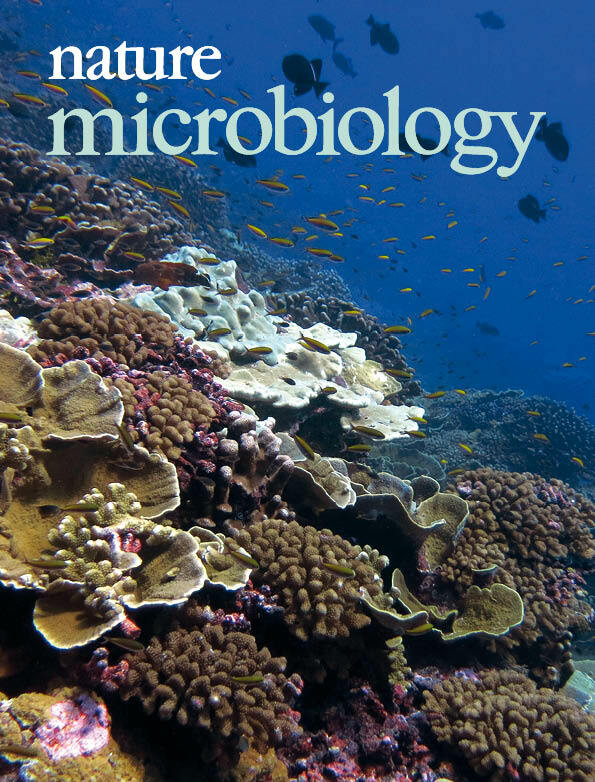 Refers to Global microbialization of coral reefs by Haas et al.